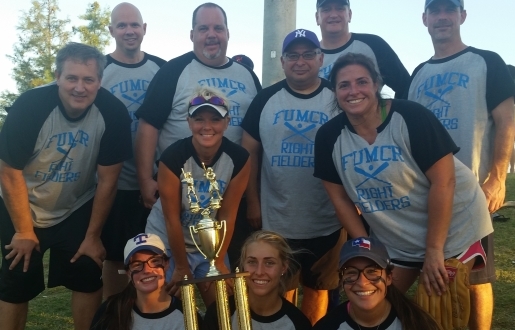 Join FUMCR's co-ed softball team in the Richardson city league this fall. Games are played on Thursday nights. The earliest game starts at 6:30 pm.